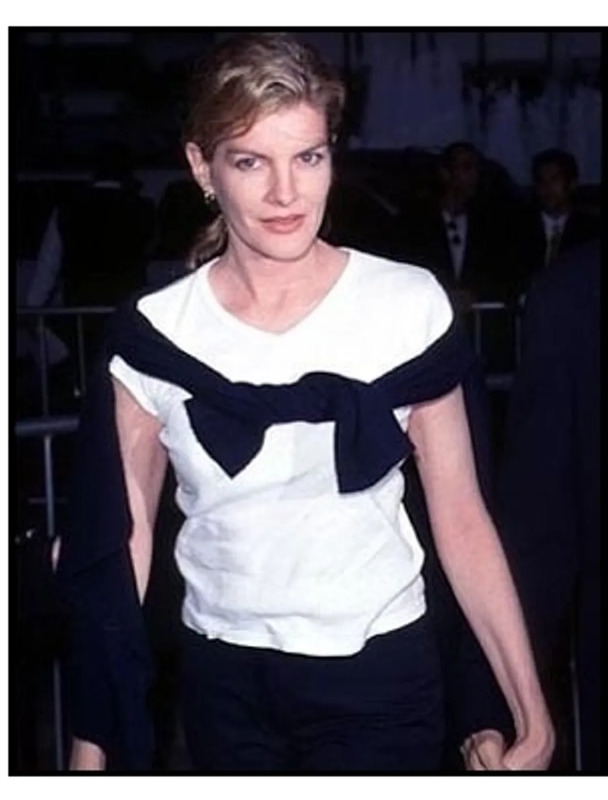 The lovely and casually elegant Rene Russo. 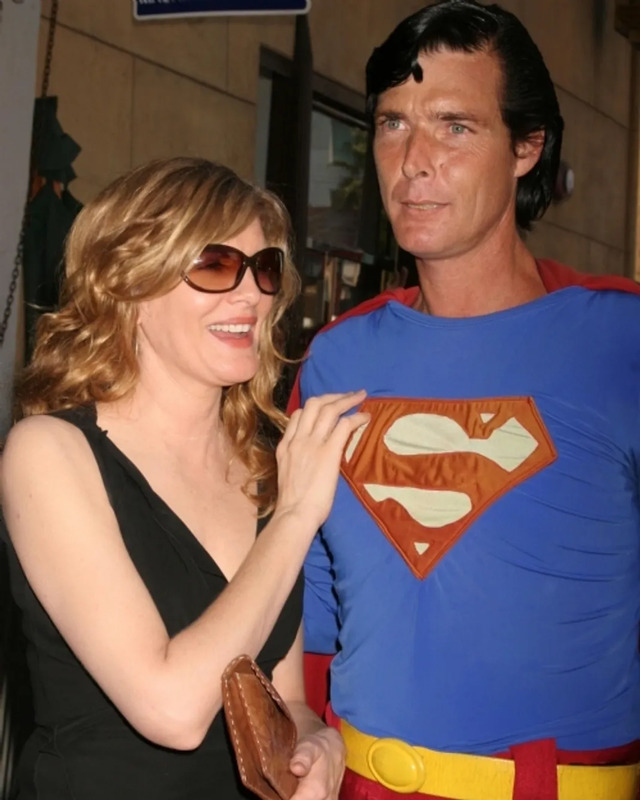 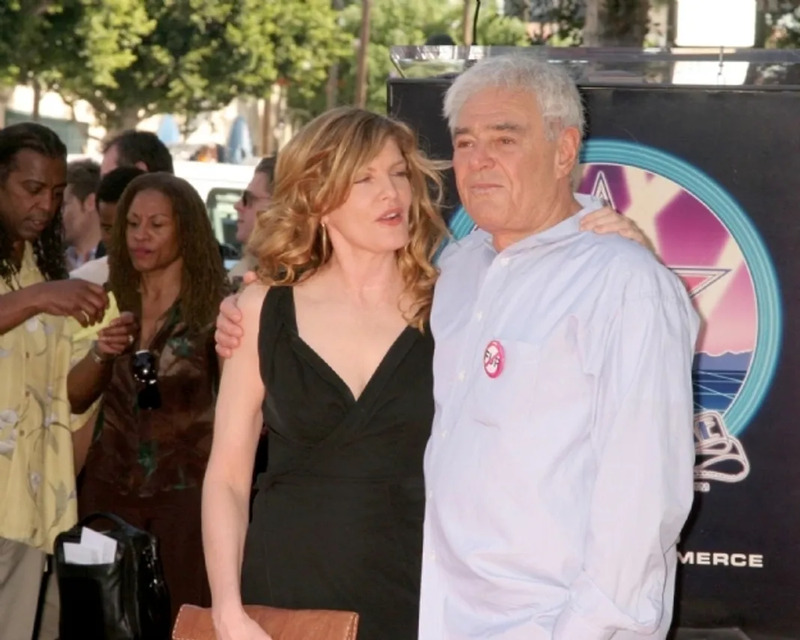 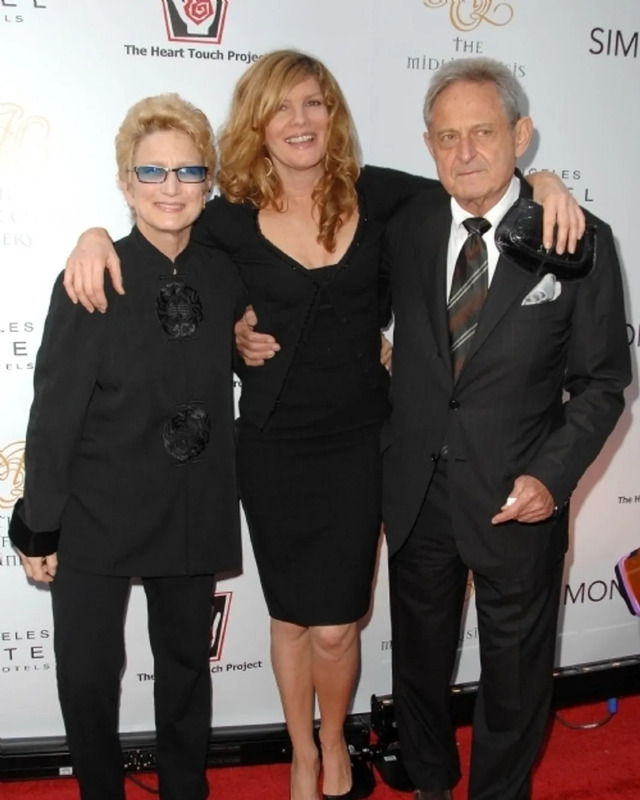 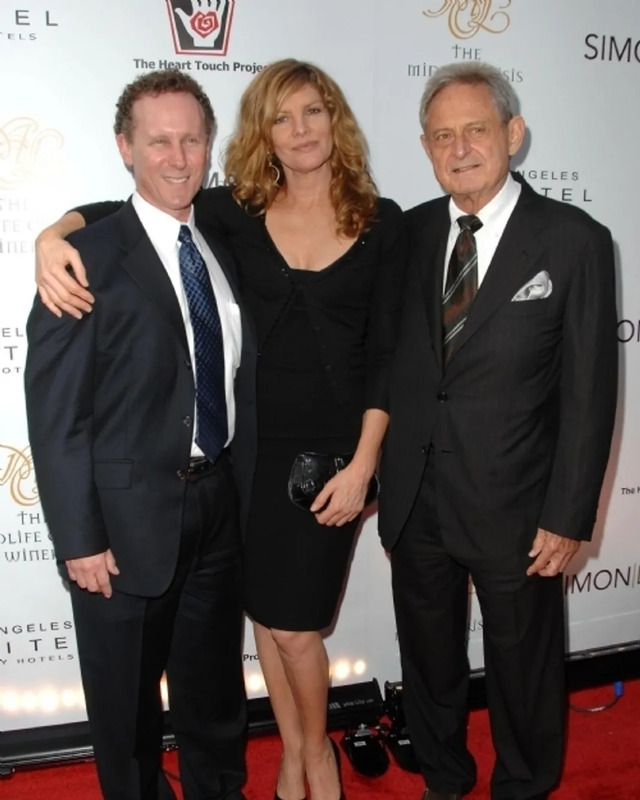 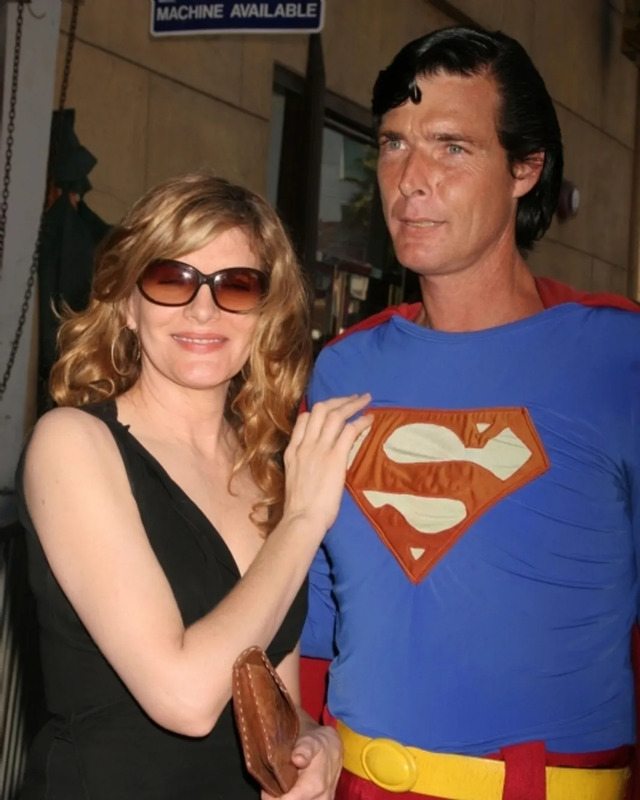 Rene Russo at the "Proof of Life" priemere. 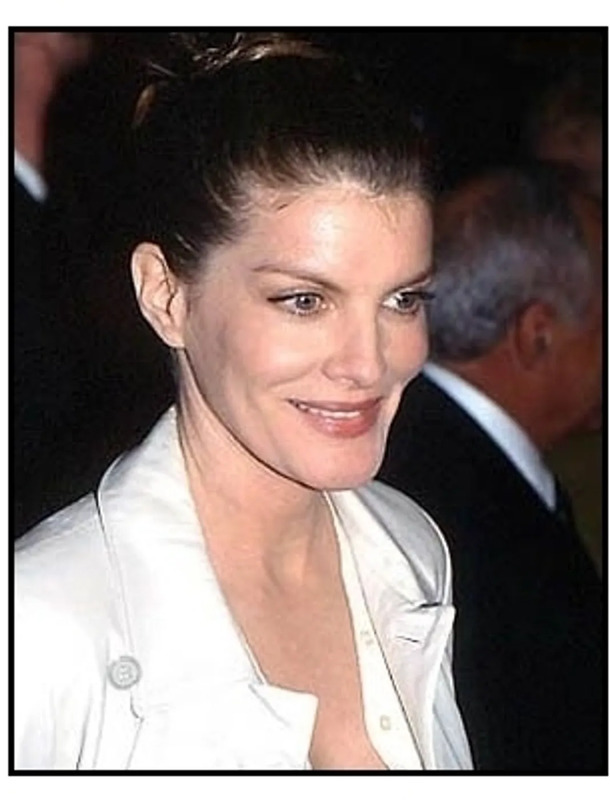 Rene Russo at "The Thomas Crown Affair"